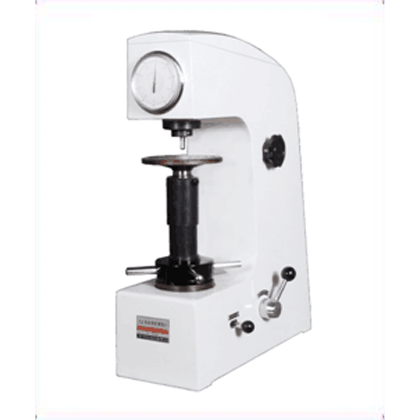 HR-150AManual Rockwell hardness tester is the most normal Rockwell hardness tester. Mechanical manual test, no power supply, wide application range, easy operation, good economy and practicality. ●The dial can reads the hardness value directly, and it can be matched with other scales of Rockwell. 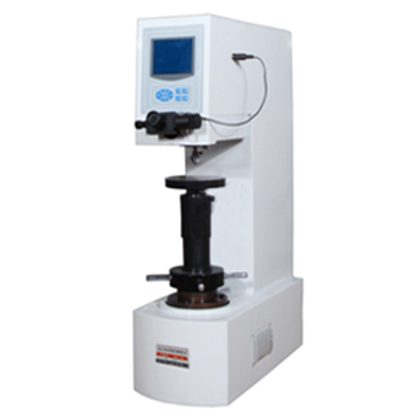 ●The friction free spindle is adopted, and the precision of the test force is high. ●The precision hydraulic buffer with integral casting is adopted, no buffer liquid is leaked, and the unloading is smooth and non impact, and the speed is adjustable. 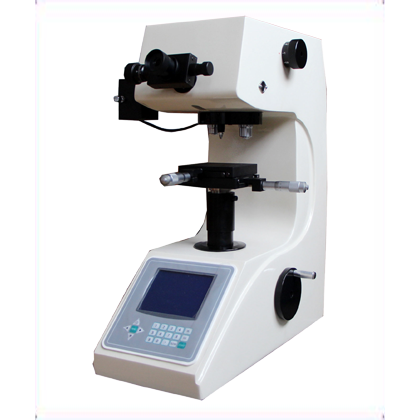 ●The accuracy is in line with GB/T230.2, ISO6508-2 and American ASTM E18 standard. 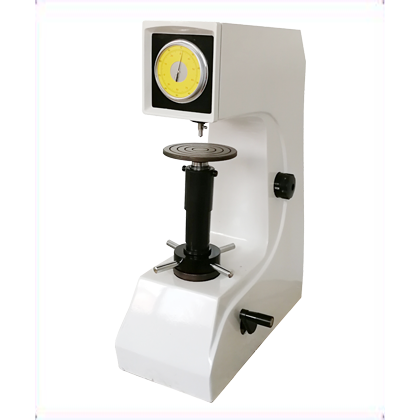 1、Widely used to determine the Rockwell hardness of ferrous metals, non-ferrous metals, and non-metallic materials. 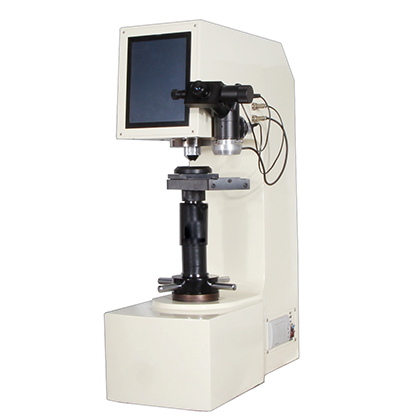 2、It is mainly used for the measurement of Rockwell hardness of quenched and tempered and heat treated materials. Such as hard alloy, carburized steel, hardened steel, surface hardened steel, hard cast steel, aluminum alloy, copper alloy, malleable castings, mild steel, quenched and tempered steel, annealed steel, bearings and other materials.